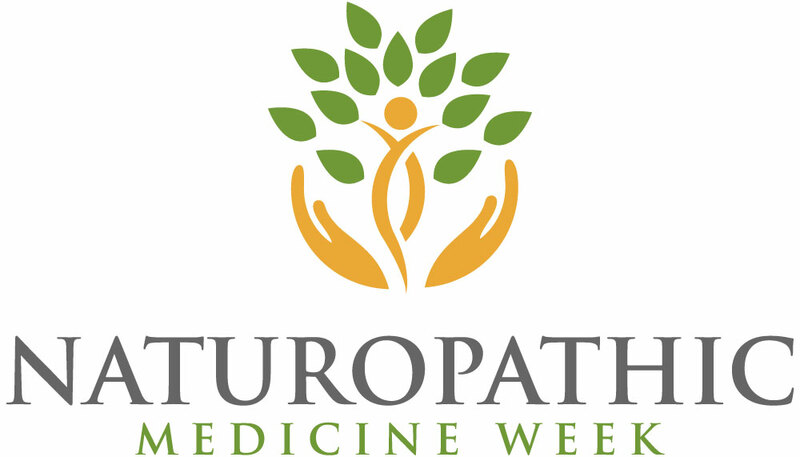 If you are curious about how Naturopathic Medicine can help you, connect to one of our Naturopathic doctors in Mississauga for a complimentary consulatation during Naturopathic Medicine Week (May 11-17th, 2015). Change your disease treatment into health promotion. Change your generic care into personalized care. Change your symptom relief to whole person health. Change your reliance on doctors to self-empowerment. Change your dependence on drugs to the healing power of nature. Change your nutritional deficiencies to a healthy diet. Change your health care silo into integrated healthcare. Contact our wellness centre in Mississauga.